Billionaire investor George Soros says Brexit is a "lose-lose proposition” for the United Kingdom and the European Union. 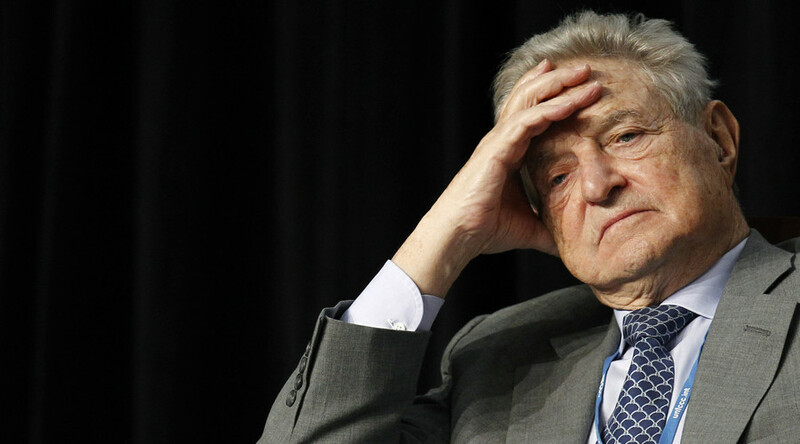 Soros is best known for bringing the Bank of England to its knees by short-selling the pound. “We are fast approaching the tipping point that characterizes all unsustainable economic developments,” Soros wrote in an op-ed published Monday on the website of the Project Syndicate news organization. “The fact is that Brexit is a lose-lose proposition, harmful both to Britain and the European Union. It cannot be undone, but people can change their minds. Apparently, this is happening,” the businessman wrote. Soros predicts mounting debt and falling living standards for Britons. "Economic reality is beginning to catch up with the false hopes of the general population. They believed the promises of the popular press that Brexit would not reduce their living standards, so they managed to maintain those standards by running up their household debts," explained the billionaire. "Once the experience of June is repeated in subsequent months, households will realize that their living standards are falling and they will have to adjust their spending habits,” warned Soros. "To make matters worse, they will also realize that they have become over-indebted and they will have to pay back their debts. This will reduce the household consumption that has sustained the economy even further," he added. On 16 September 1992, Soros' $10 billion short position on the British pound forced the Bank of England to withdraw Sterling from the European Exchange Rate Mechanism (ERM) after it was unable to keep the currency above its agreed lower limit in the ERM. 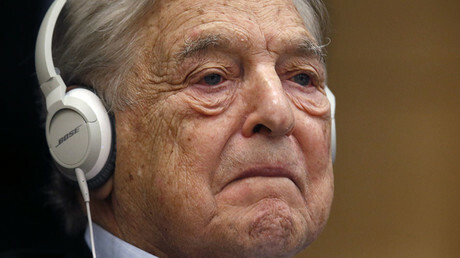 Soros pocketed $1 billion on the deal and gained a reputation as the premier currency speculator in the world.